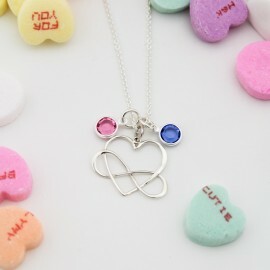 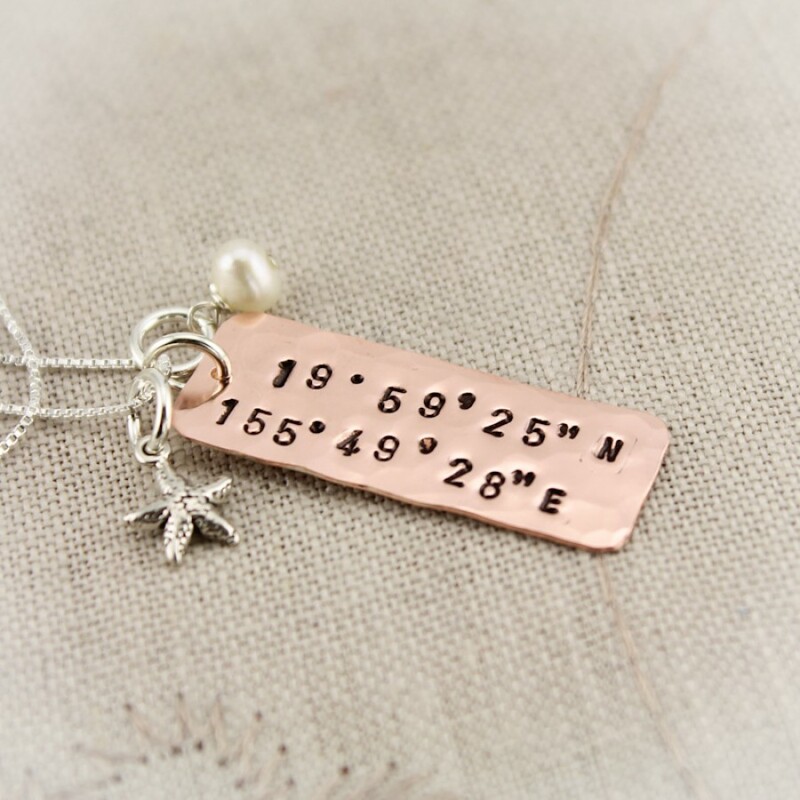 Commemorate your favorite place, first kiss, engagement location, wedding place, honeymoon or vacation spot with this necklace. 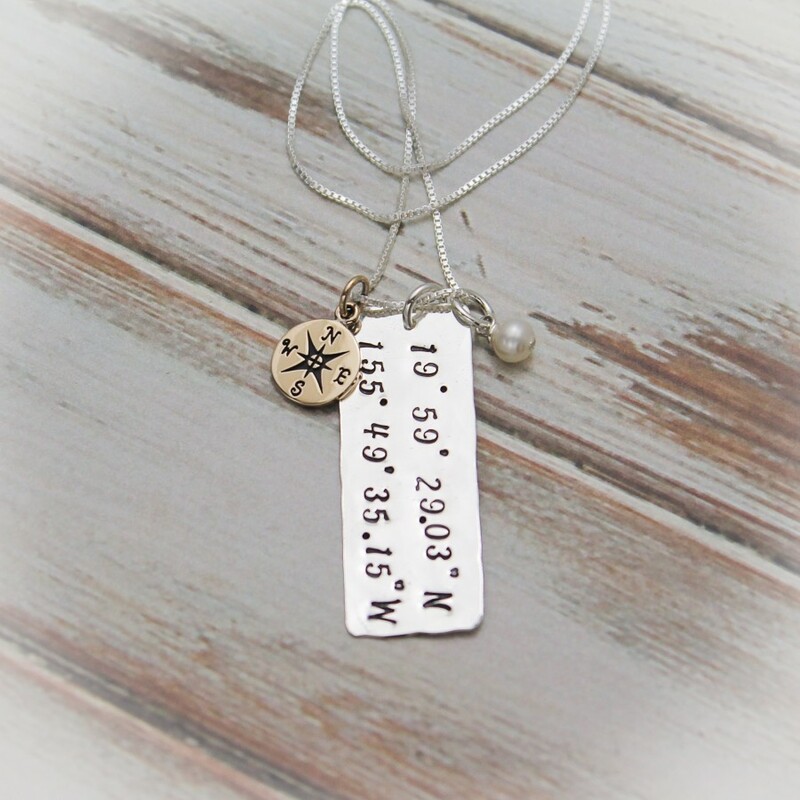 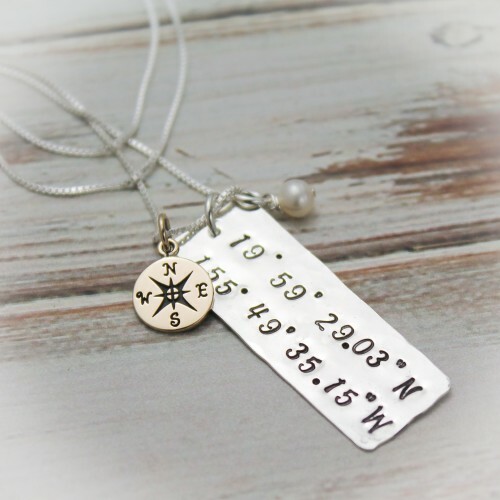 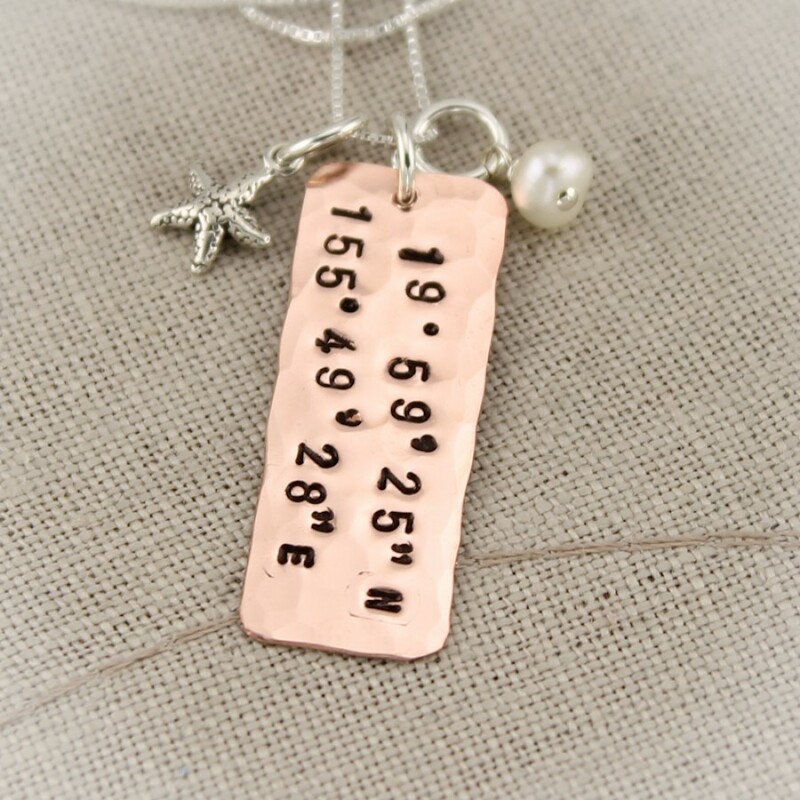 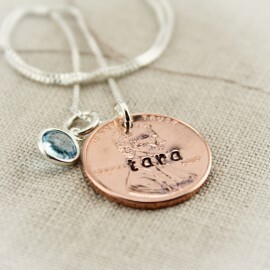 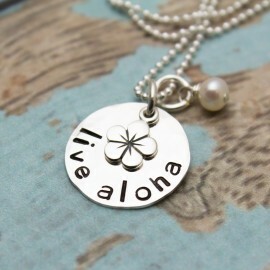 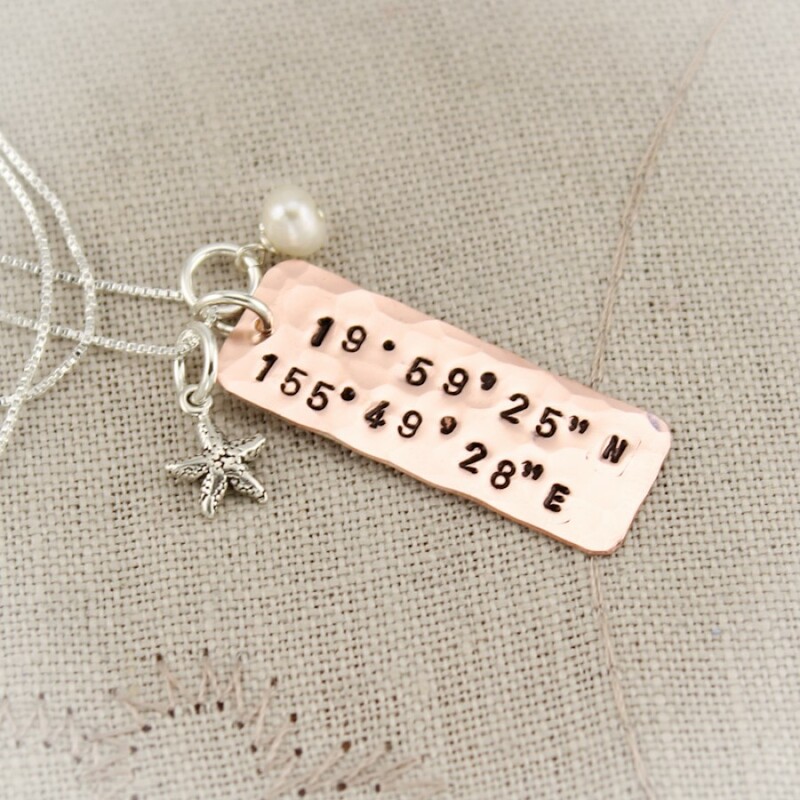 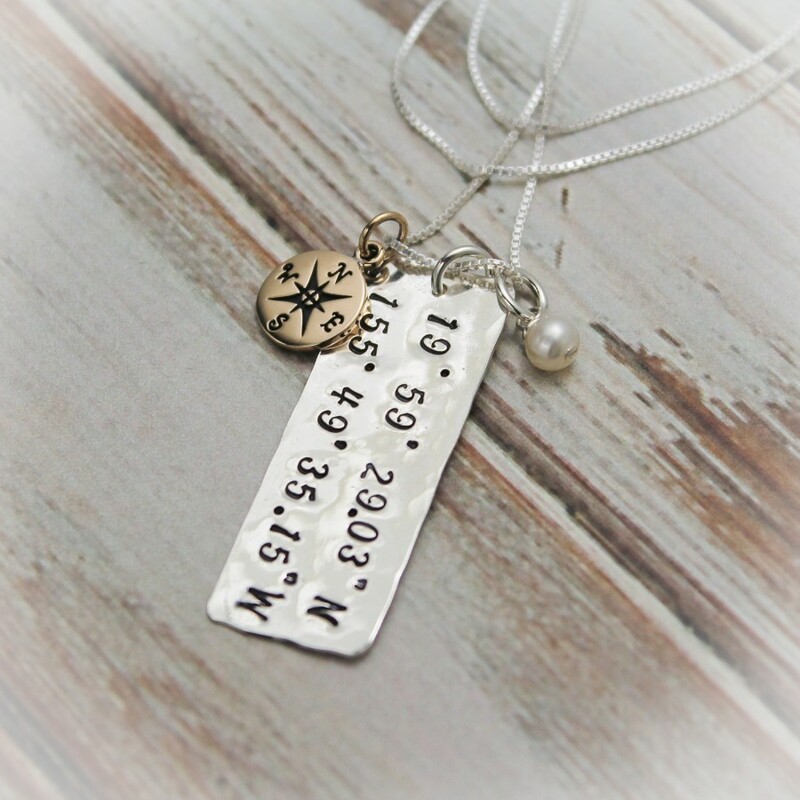 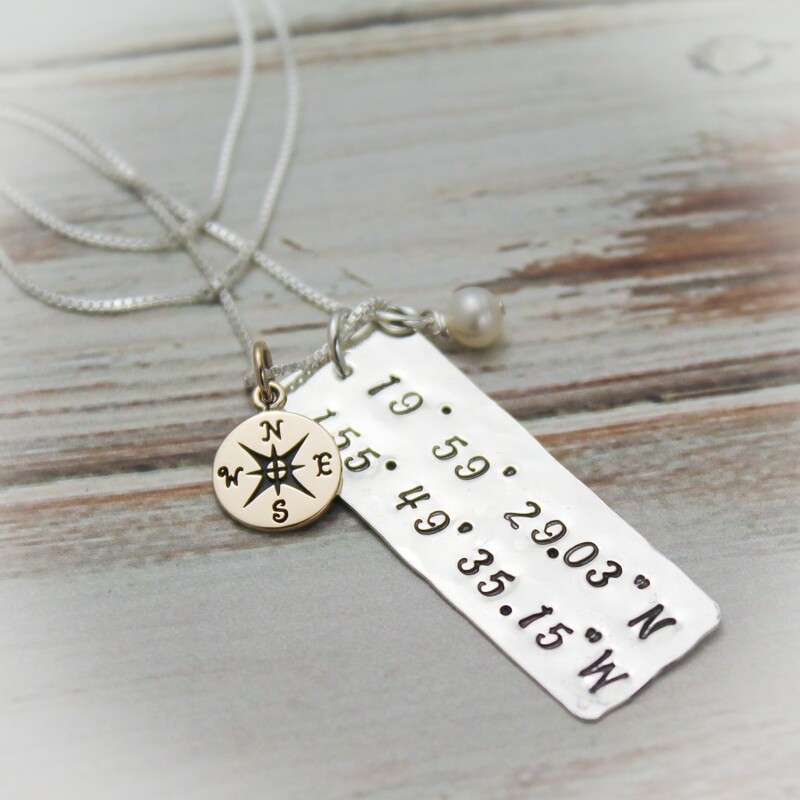 Imagine the latitude and longitude of your favorite place hand stamped on a sterling silver, copper or brass rectangle. 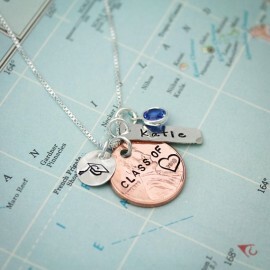 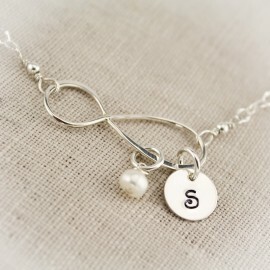 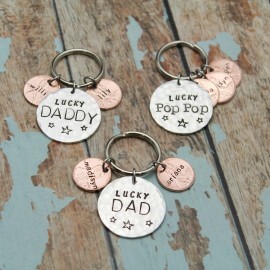 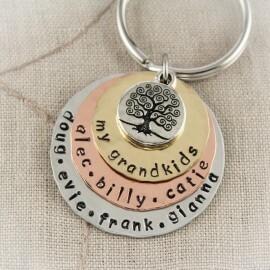 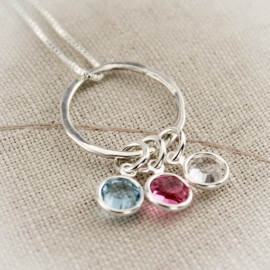 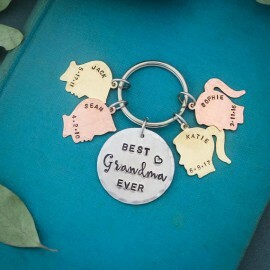 Add charms and initials to personalize. 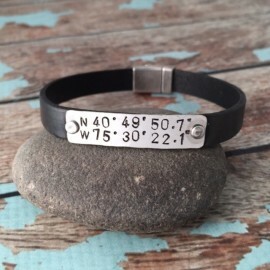 To find your coordinates, just click here. 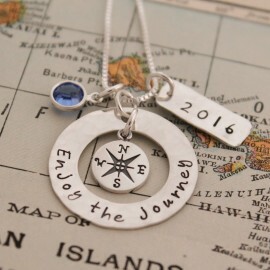 A new window will open up. 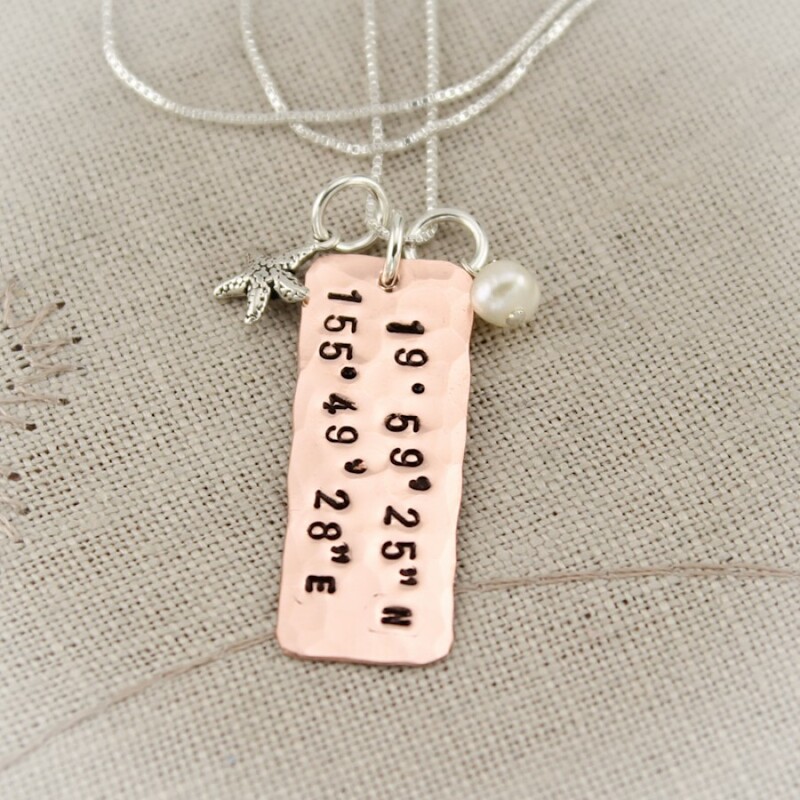 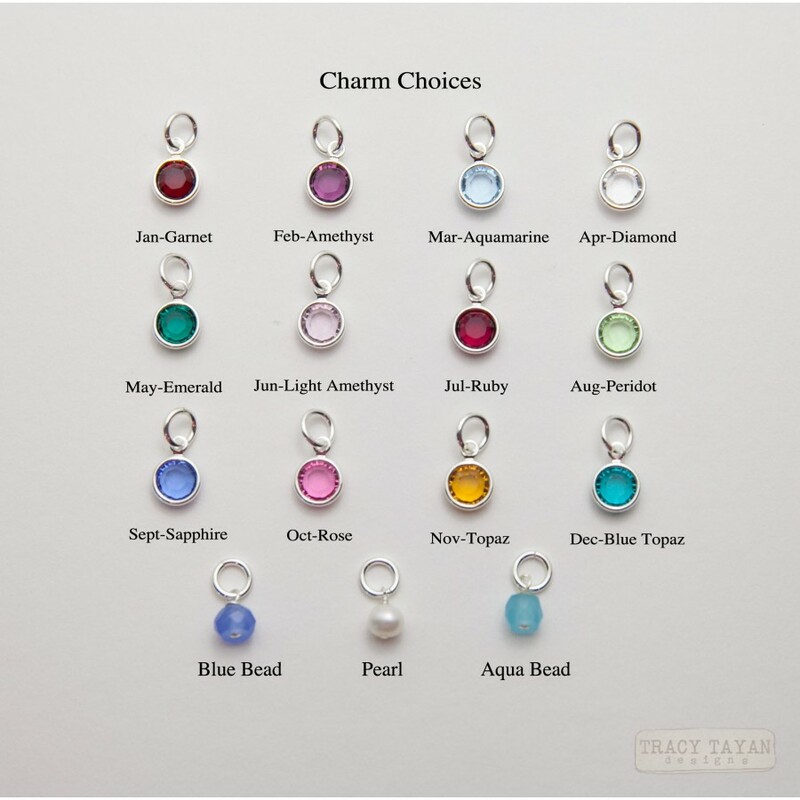 Rectangle is 1-1/2 inches by 1/2 inch long in choice of sterling silver, copper or brass.